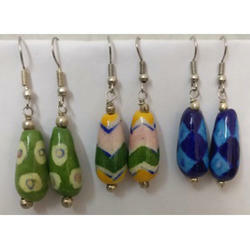 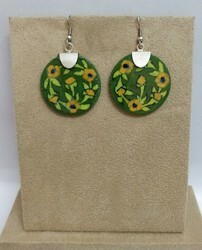 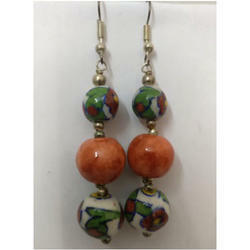 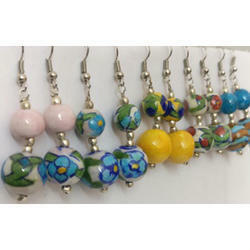 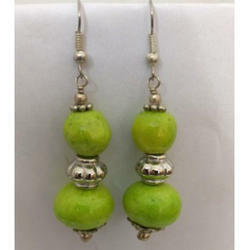 We are a leading Manufacturer of earrings, fashionable blue pottery earring, pottery earrings, blue pottery earrings, pottery three bead earring and pottery two bead earring from Jaipur, India. 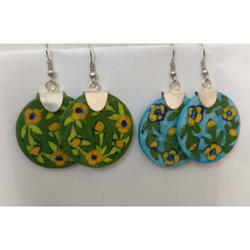 Being a well established organization, we manufacture, wholesale and supply an excellent quality range of Fashionable Blue Pottery Earring. 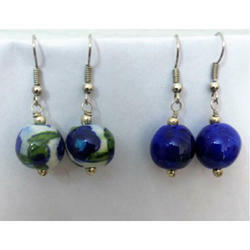 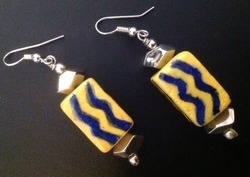 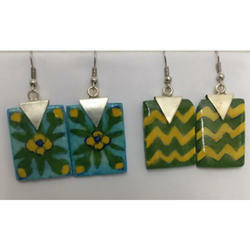 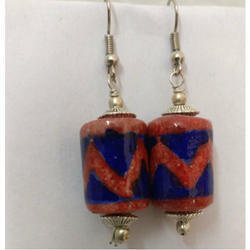 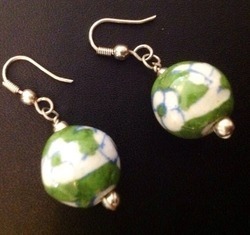 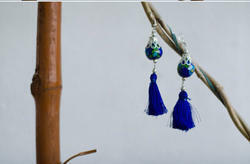 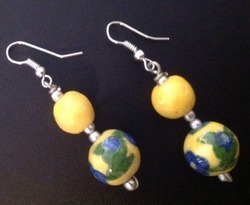 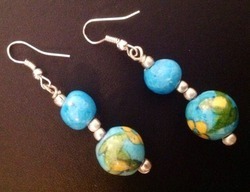 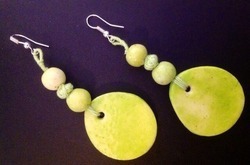 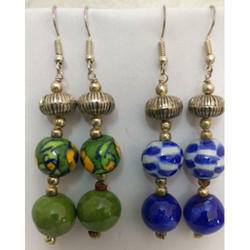 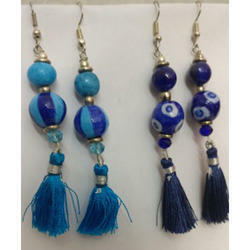 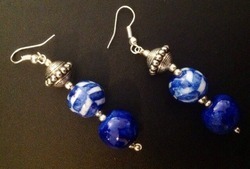 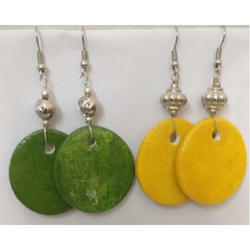 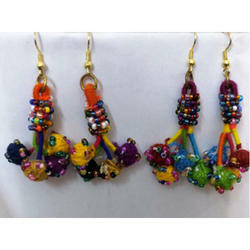 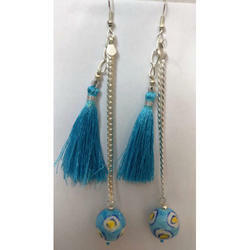 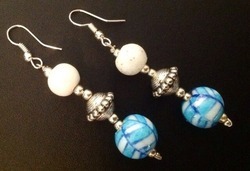 Looking for Blue Pottery Earring ?